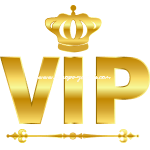 VIP luxury yacht charter service is a personal dynamic luxury Concierge service for corporate and private clients, offering a variety of concierge services (Luxury Car Rental, Private Jets, Security & Body Guards …and much more). 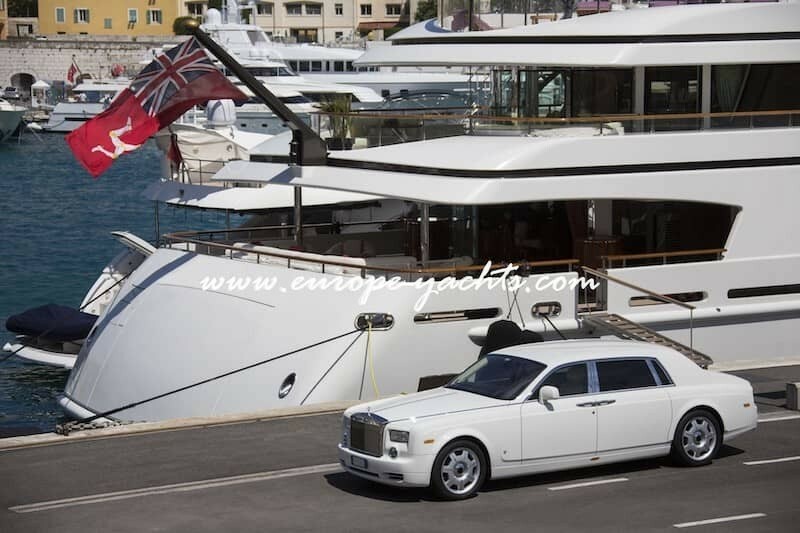 We also offer clients privacy and anonymity booking confirmations so no want will know who is on yacht except the staff of Europe Yachts Charter. We also arrange private reservations in the restaurants, bars, VIP entrances on the events and much more. We offer luxury transfer service to all our clients. With partners across all the Europe we can arrange it anywhere and anytime you prefer and need. You can select anything you prefer, from Mercedes S class, V class, BMW series 7, Bentley, Rolls Royce or a limousine, we can offer it all. All our vehicles can pick you up from any airport and bring you directly to the marina where our professional crew will help you with the luggage and embarkation on the yacht to start your charter vacation. You want to flight with style? You want to start your vacation already from your home town? Don't want to stop one or two times to come to your destination of charter? 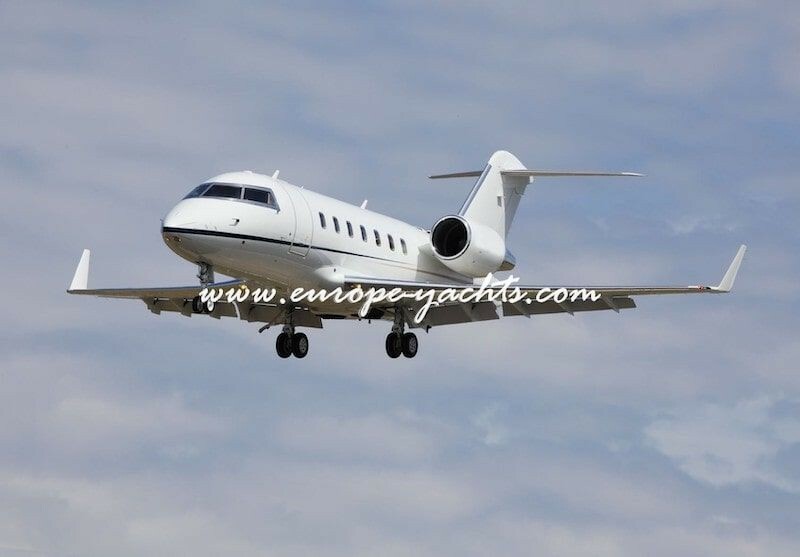 We have a solution, with our fully professional partners we offer exclusive private Jet transfer or Helicopter transfer to you charter destination and our crew will assist you all the way. Let us organize you all the vacation from the start until the end.